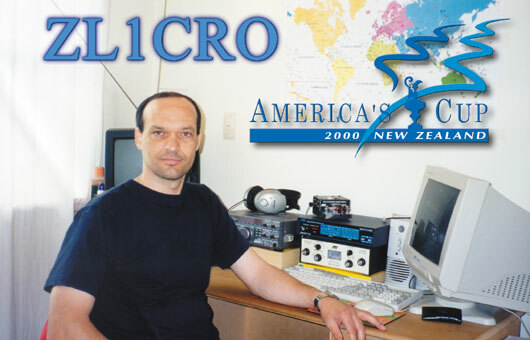 My name is Sinisa Aljinovic and my callsign is ZL1CRO. I was born in city of Split, Croatia and live in Auckland since 1995. I have had my General Class licence. I began my interest in the radio hobby back in 1981. My great interest these days are in the digital modes. If the time and propagation permitting, you can find me on HF bands working CW, SSB, PSK31, MFSK 16 or SSTV. Ship photography is my another hobby. Please, feel free to visit my portfolio on the world the biggest photo archive, Shipspotting.com.